When it comes to business-to-business marketing, LinkedIn is undoubtedly the best social media platform that helps you connect with professionals. For B2B companies, the social channel presents several opportunities and features to connect with prospective customers. As of 1st January 2018, there were 500 million total number of Linkedin users and 250 million were the total monthly active users. After acquisition of the platform by Microsoft, the social media has witnessed changes and the intriguing thing is it is not plagued by fake accounts. It introduced a series of features which would help your company to garner interest from prospects. 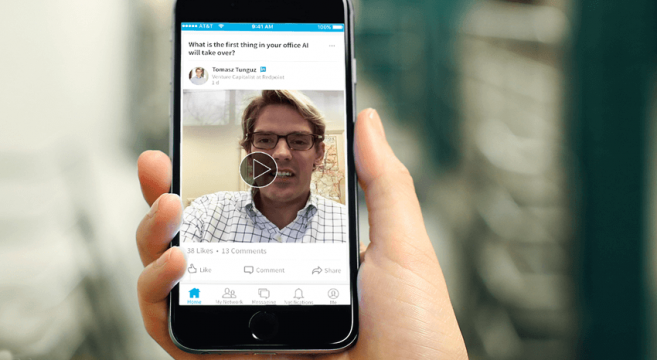 The business networking site now allows to upload native videos directly through the app. Click on the share box icon, which lets you record a video in the app or upload a recorded video. Videos are a great way to let prospects know your brand is authentic & it is easy to trust, thus getting more followers. LinkedIn allows you to showcase your expertise by letting publish articles through an integrated platform, Pulse, which is an online content aggregation feed which an open ended source so that members can publish their own informative content to engage audience. 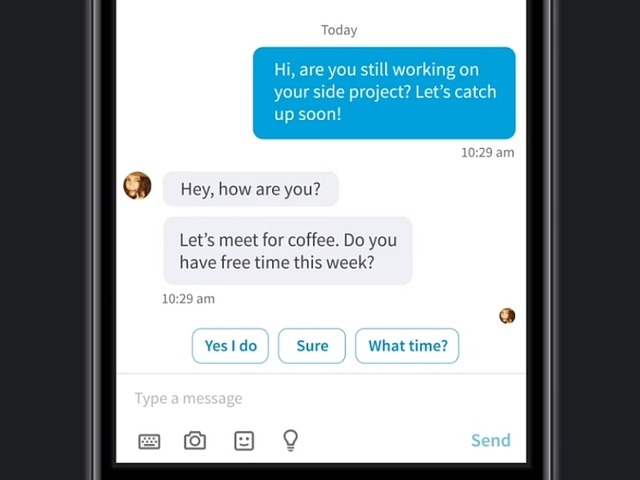 In the LinkedIn messaging, artificial intelligence feature has been activated to ensure smart replies. This saves your time from busy schedule and ensures quick responses. This is a paid feature, which gives your business an advantage to discover the right people, organize leads, expanded list of who’s viewed your profile, automatically save the leads and accounts you are selling and engage with prospects. 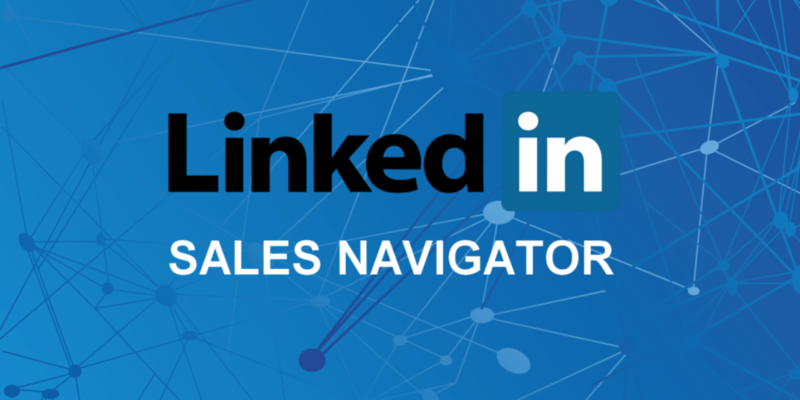 By using sales navigator, leaders have seen 45% more opportunities. 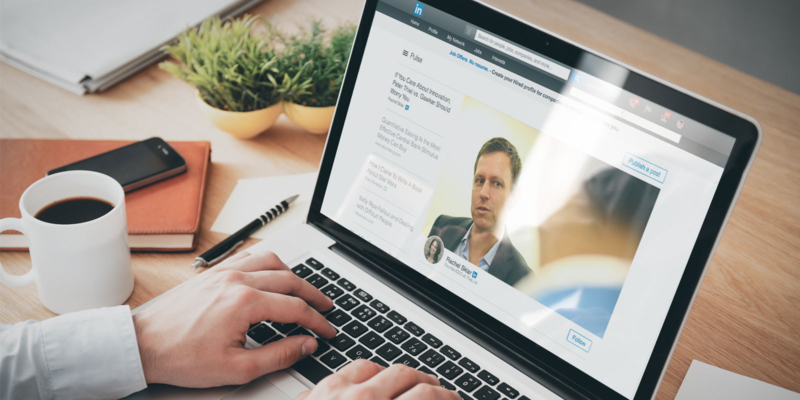 LinkedIn as a social business networking platform can give you connections that can help you get more prospects, exposure to your brand and other opportunities for growing your business. Would you like to understand more about how to create best LinkedIn profile and create a USP of your own brand? We will help you. Futurescape Advertising is one of the leading online marketing companies based in Navi Mumbai.